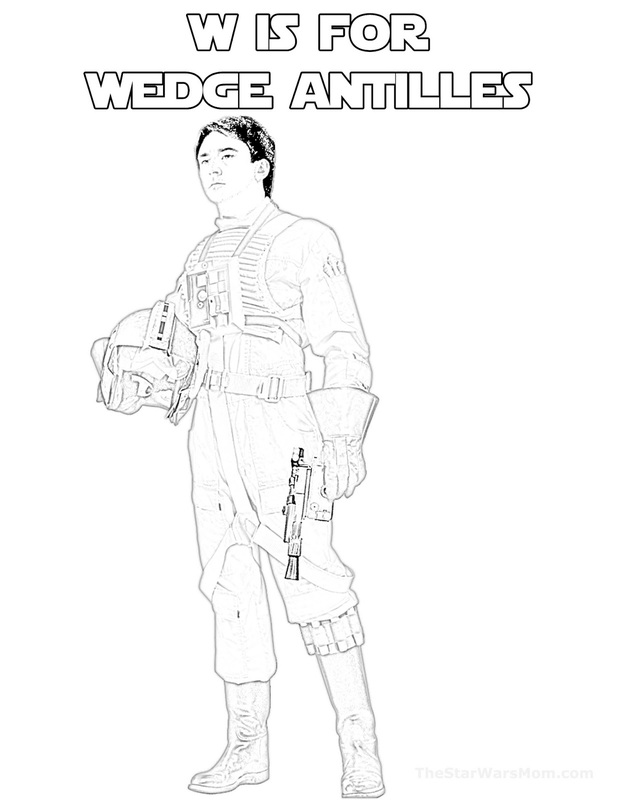 Wedge Antilles was one of the greatest starfighter pilots for the Republic. Sadly, he was never given more of a role. The script writers and director kept his role to a minimum. After defeating the first Death Star, Wedge Antilles and Luke Skywalker were the lone survivors of the Red Squadron. 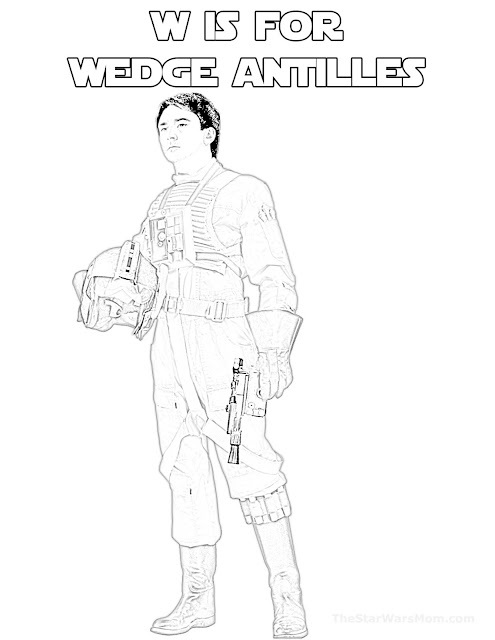 During the battle against the second death star, Wedge Antilles and Lando Calrissian were the heroes to destroy it. 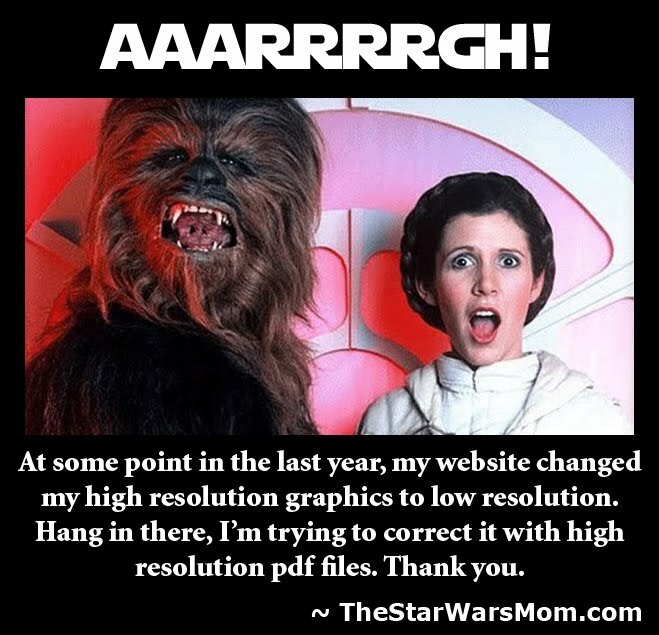 And even though he was such a major player, he was always treated in the Star Wars movies as part of the background. He was included in Star Wars Rebels and Rogue One briefly. Of course many fans would love to see his story line somehow be continued in this new trilogy. If nothing more than a descendant who helps save the day. 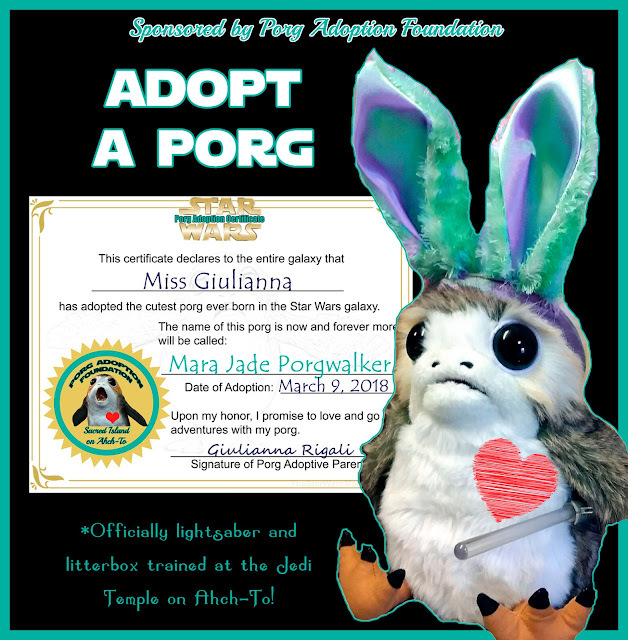 Perhaps Rey will be the daughter of Wedge and Norra Wexley? Alas, I haven't a clue how this trilogy plays out!